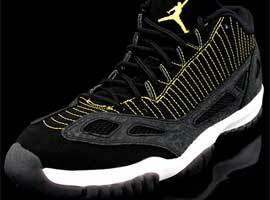 Clearly, his Airness wasn’t satisfied with the design of Air Jordan 10 and wanted something more. 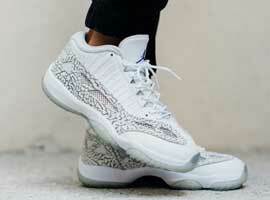 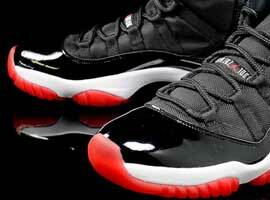 Air Jordan 11 is exactly that! 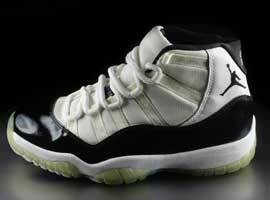 Michael Jordan paid special attention to the optimum design of Air Jordan 11—and his attention to detail makes the Jordan 11s the most popular in the Jordan line. 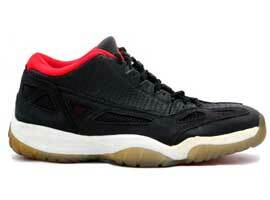 It was his first release after he came back from his retirement, and with it, he had to prove that he was not only capable of the same damage in the court but also of designing the same top-class designs that attracted his fans worldwide. 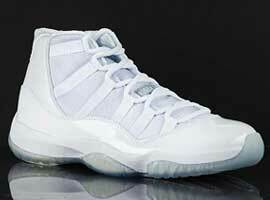 And, his magic worked. 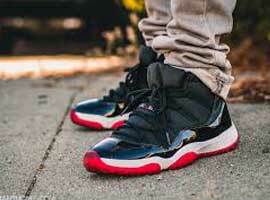 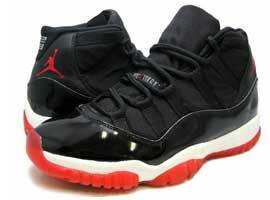 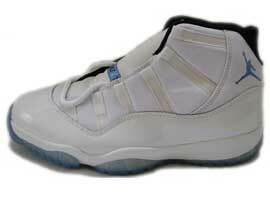 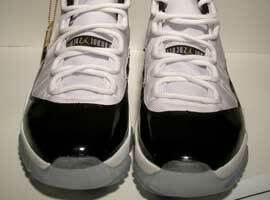 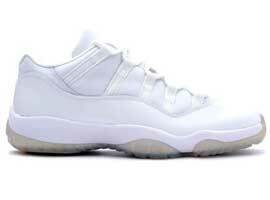 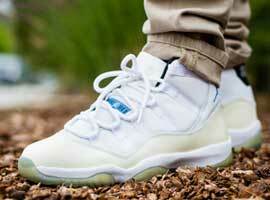 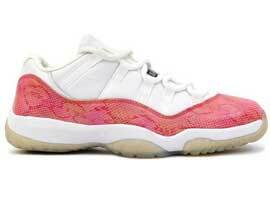 The 11s were the first basketball shoe to feature paten leather as a material. 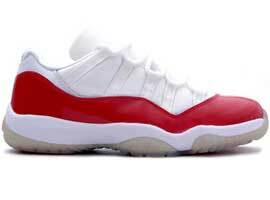 And, this is just the beginning of a long list that makes these sneakers an all time favorite. 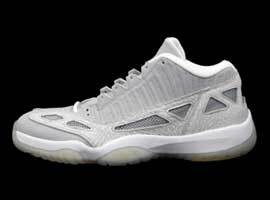 Made of polymer uppers, and coated with a thin ballistic mesh material, these shoes were as effective on the court as they were off. 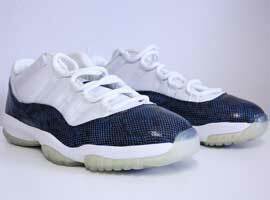 Not only were the Jordan 11s a basketball shoe sensation, they also rocked the Hollywood scene making appearances in the movie Space Jam. 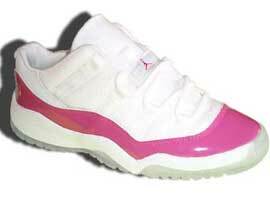 They also accessorized the tuxedos of Boyz II Men when they were slated to attend an awards ceremony among A list crowd. 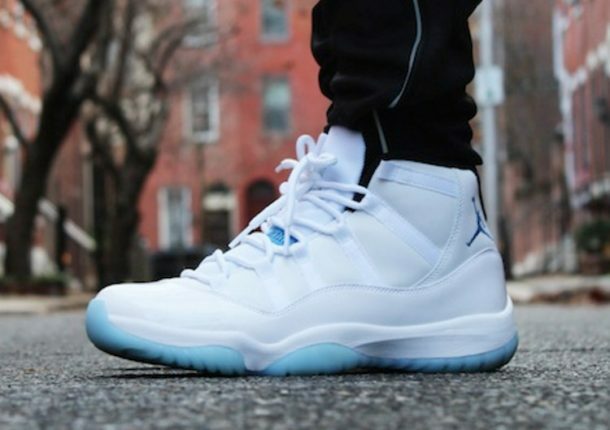 Many dub the 11s as the most popular Jordan ever. 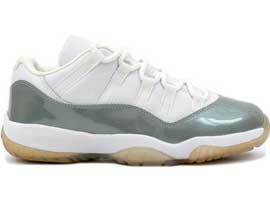 The retro release of the Jordan 11s in 2001 marked the first time that the “cool grey” color was used in the Jordan line. 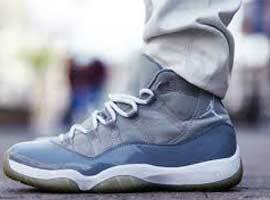 And the success with the launch quickly triggered designers to develop a “cool grey” for the Jordan 9s as well. 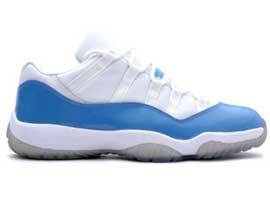 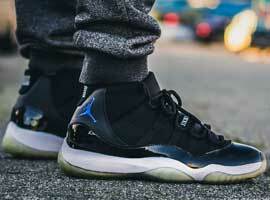 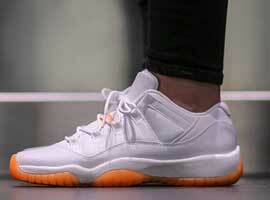 Jordan 11s were a hit even before they hit the stores. 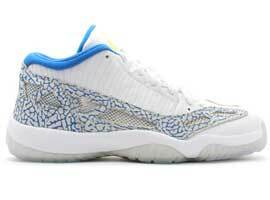 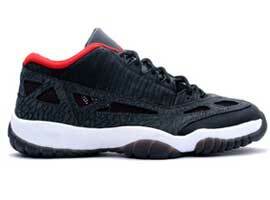 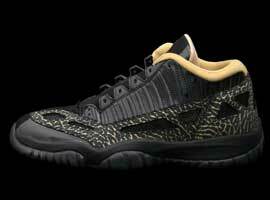 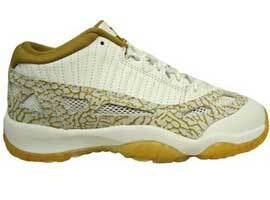 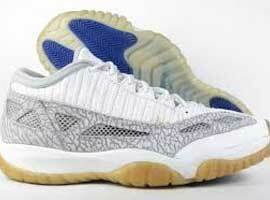 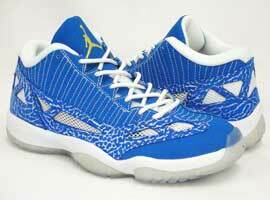 When they did eventually come out, the customers liked them better than any other model of the Air Jordan series. 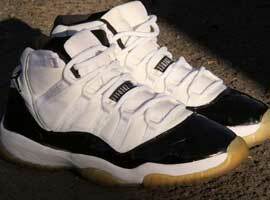 Their demand is high even now, and you won’t find them in stores easily, much less at their original price of $125.